﻿ Yoctangee Park - Ohio. Find It Here. Yoctangee Park is 48 acres located downtown adjacent to the Historic First Capital District. This is a community park for both active and passive enjoyment. Amenities include: softball and baseball fields, tennis courts, basketball courts, shelter houses, restroom facilities, picnic areas, and one of the best handicap accessible playgrounds in Southern Ohio. Yoctangee Park is also home to the restored Municipal Water Plant built in 1882, which now serves as the Pump House Center for the Arts. 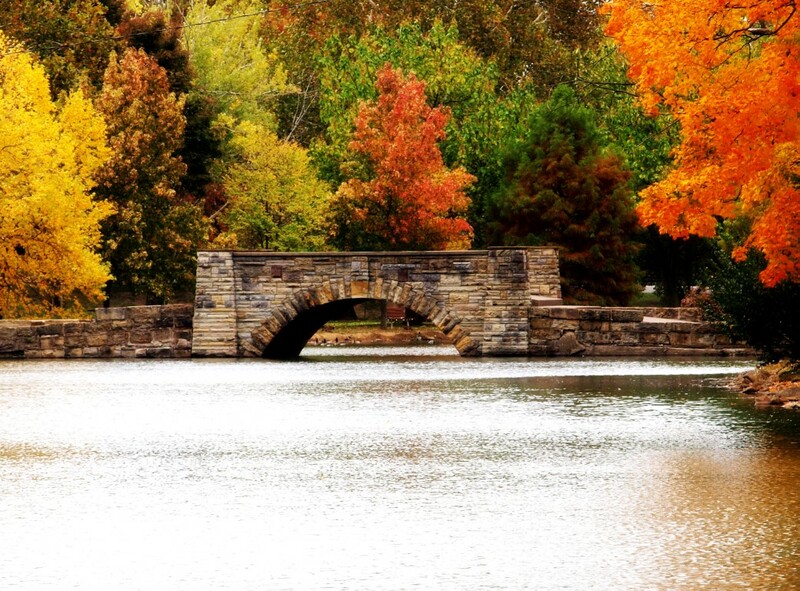 Be sure to stop by this beautiful park on your next visit to Chillicothe.